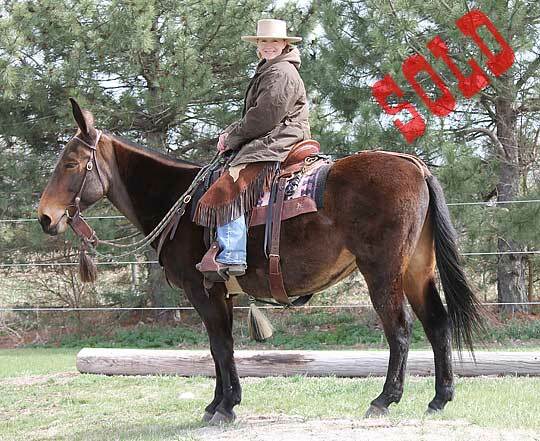 “Beaver” is a fine 12 year old mare (molly) mule that is broke the very best. 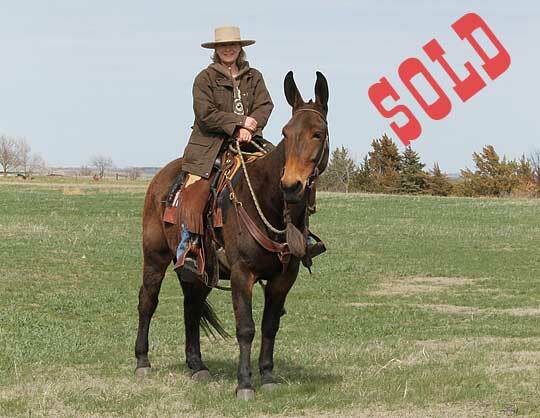 She went to a great home with a rider that really appreciates a good mule. Sold to Tennessee.